Sticks with just fingertip pressure. No glue, easy to use! 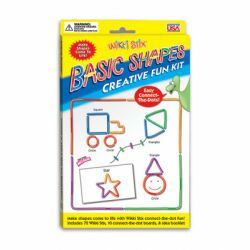 The tactile way to learn shape formation. Grades PreK and up.